When a probate administration first begins, you may be relieved to learn that a co-executor was named in your loved one’s will to serve alongside you. The initial thought may be that you can share the duties and responsibilities that come with this important job. There is a definite downside to having co-executors, however. This downside comes into play when when co-executors disagree relating to the estate administration. Keep on reading to learn more about the options you can pursue when co-executors disagree. One of the co-executors may opt to back down and agree to follow the wishes of the other executor. It is important, however, that the proposed action not violate any of the duties or obligations of the co-executors. The proposed action also must not cause harm to the estate, its assets, or the beneficiaries. The co-executors may need to follow the tie-breaking provision contained within the decedent’s will. 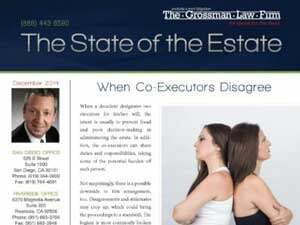 In some cases, the will includes specific language as to how co-executors should handle a disagreement. This may include involving a named third-party to serve as the tie-breaking vote for a decision. The co-executors may need to involve the probate court. This is true in situations where the co-executors have no other means for working out their disagreement and must request that the court make the decision as to how to proceed. Judges have the legal authority to do so. Typically, this will involve a hearing in which both executors will present their arguments to the judge. Following the hearing, the judge will issue an order in favor of one of the two executors. Both executors are obligated to comply with the court’s order. 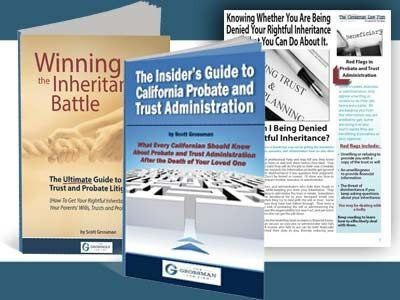 In conclusion, administering an estate is not an easy process, whether you are serving alone or alongside another executor. This is especially true when co-executors disagree. 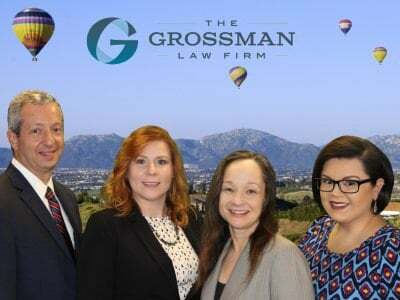 Fortunately, you do not have to handle it without assistance from an experienced legal professional. We encourage you to reach out today for guidance. Call us at our toll free number today: (888)443-6590 or fill out our quick and easy online form. It would be our pleasure to further assist you.